The Foot & Ankle Specialists of South Jersey provide comprehensive treatment of all foot, ankle and leg needs for individuals, including routine care and, when necessary, treatment for surgery. We accept most insurance plans and Medicare. For your convenience, please review the new patient forms prior to your first appointment. SJ Magazine's TOP DOCS recognition for 2013, 2014, 2015, 2016, 2017 & 2018! The Foot & Ankle Specialists of South Jersey provide quality preventative care and highly skilled treatment of problems associated with the leg, foot and ankle for individuals of all ages. We have earned a reputation over the past 27 years for imparting expert lower extremity healthcare with dedication and compassion. 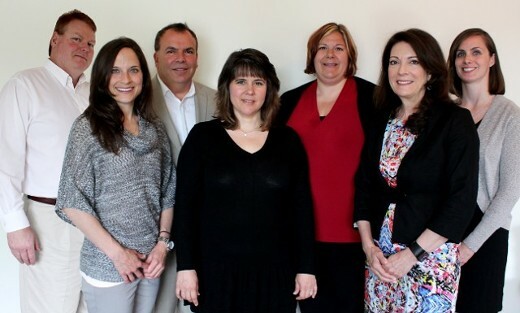 Forged in 1991, we continue to proudly serve the residents of South Jersey as well as the surrounding areas. Our physicians practice podiatric medicine out of seven convenient locations in New Jersey and administer advanced treatment and surgery, when needed, for thousands of patients annually. We would like to wholeheartedly thank all of the people who choose us for their podiatric healthcare needs. We love what we do, and we appreciate your support and for entrusting your precious limbs in our hands! Medical Pedicures Are Now Available in Our Office! 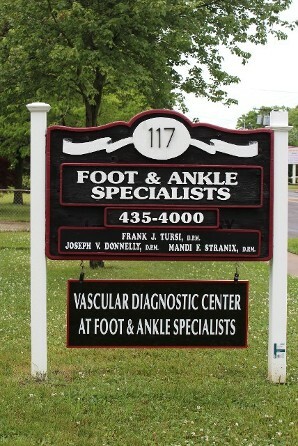 Contact us at 856-435-4000 for advanced foot care from a team of experienced professionals.